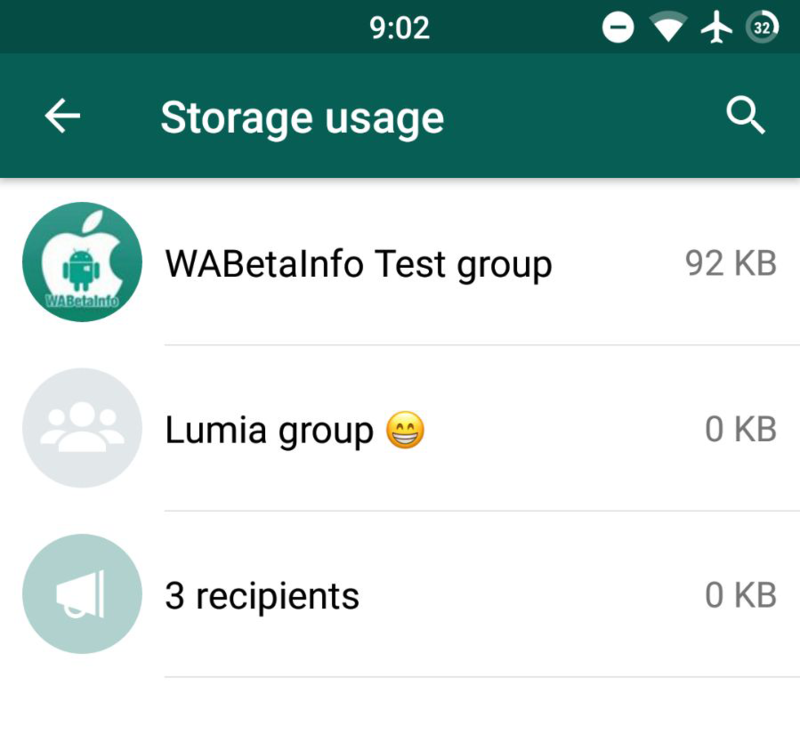 WhatsApp beta for Android 2.17.402: what’s new? WhatsApp submitted a new update through the Google Play Beta Program: the version is 2.17.402. The Delete for Everyone feature will be remotely enabled updating to this version. If you didn’t get it, also after the 2.17.402 update (a very small percentage of users didn’t get the feature), wait a bit more: it will be surely enabled in this week also for you. Small improvements for the Broadcast lists feature: you can now edit a broadcast list. Before you were able to only add contacts into them. Now you have full control. This feature we are going to introduce now is disabled by default. Thanks to the new Search button, implemented in this update, you will be able to search chats in the Storage Usage section. Note again that this small feature is disabled by default. This means you will be able to use this feature only when WhatsApp will enable it for all users. 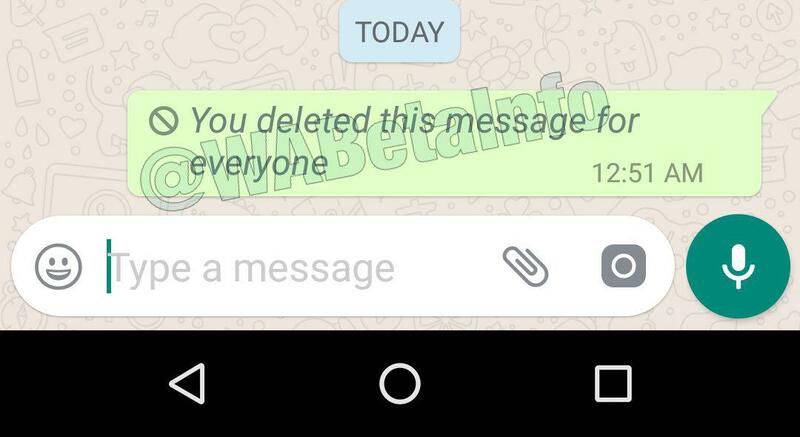 • WhatsApp is rolling out the Delete for Everyone (Recall) feature for all users!. • WhatsApp to start to open beta program for WhatsApp Business in some countries!. • WhatsApp is internally working to implement group voice calls!. Previous PostPrevious WhatsApp is rolling out the Delete for Everyone (Recall) feature for all users! 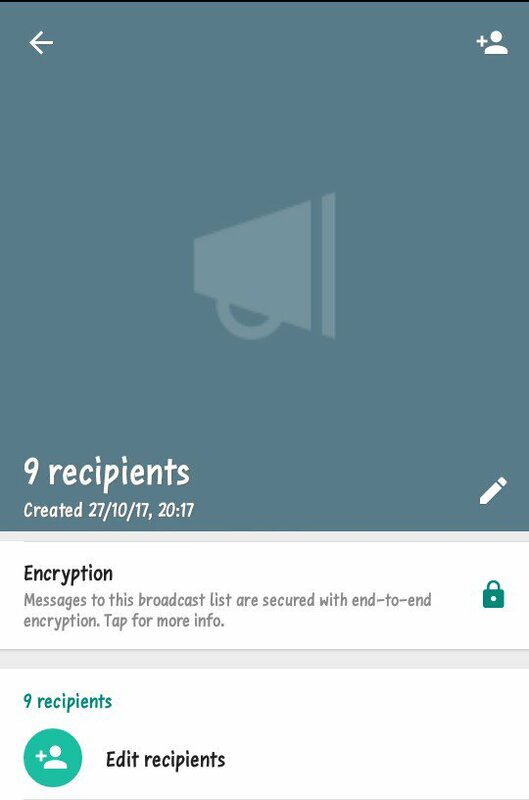 Next PostNext WhatsApp Business beta for Android 0.0.79: what’s new?